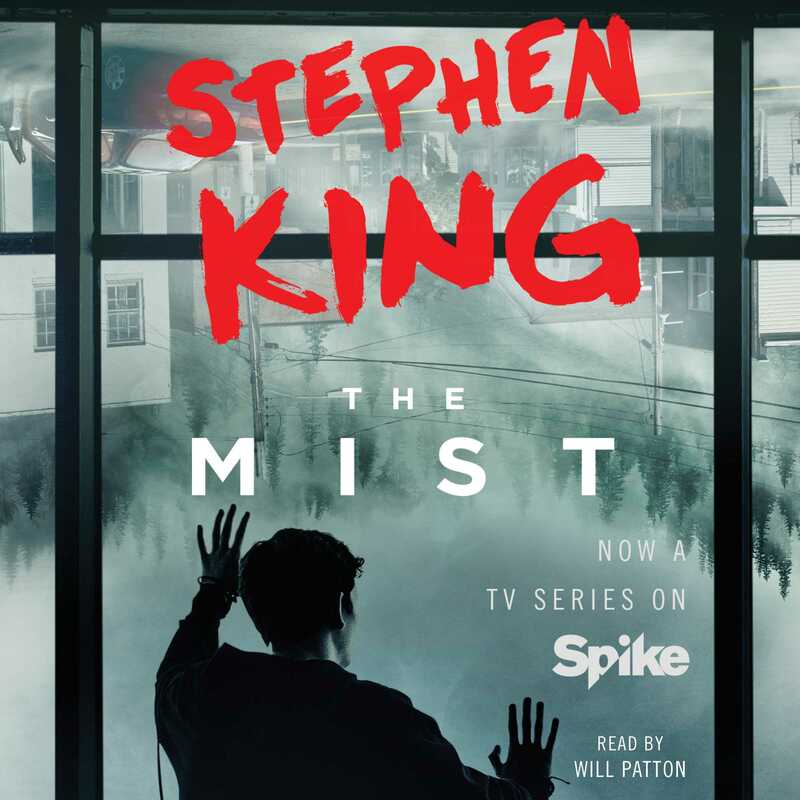 In the wake of a destructive Maine summer thunderstorm, an impenetrable mist descends from the direction of a local military facility and infiltrates the small town of Bridgton. David Drayton and his son Billy are dragged into a living nightmare as unnatural and violent forces concealed by the mist begin to emerge, wreaking havoc in their wake. Now trapped in the local supermarket with a ragtag group of survivors, David unexpectedly faces a growing threat from within, one that promises to challenge the boundaries of sanity itself. In this horrifying mist, hearing is seeing—and believing. And what you’re about to hear, you’ll never forget. 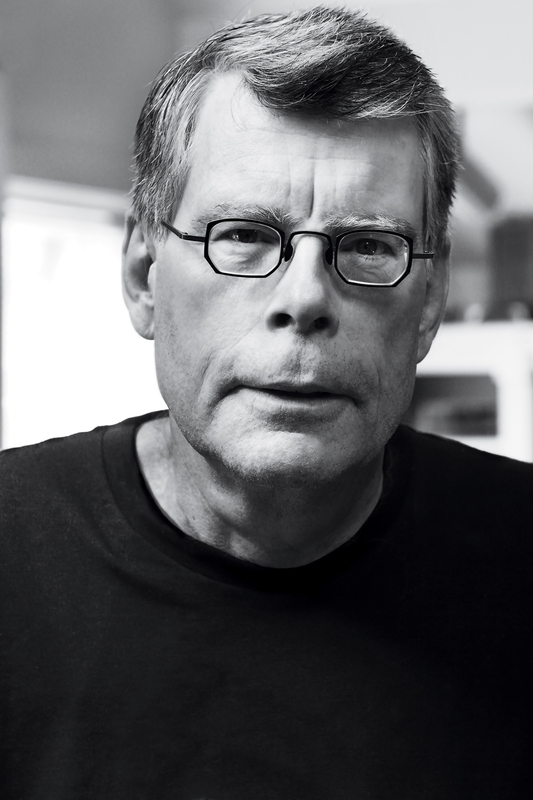 Originally published in his acclaimed collection, Skeleton Crew, this riveting, eerie novella proves why Stephen King is a master storyteller in short form.